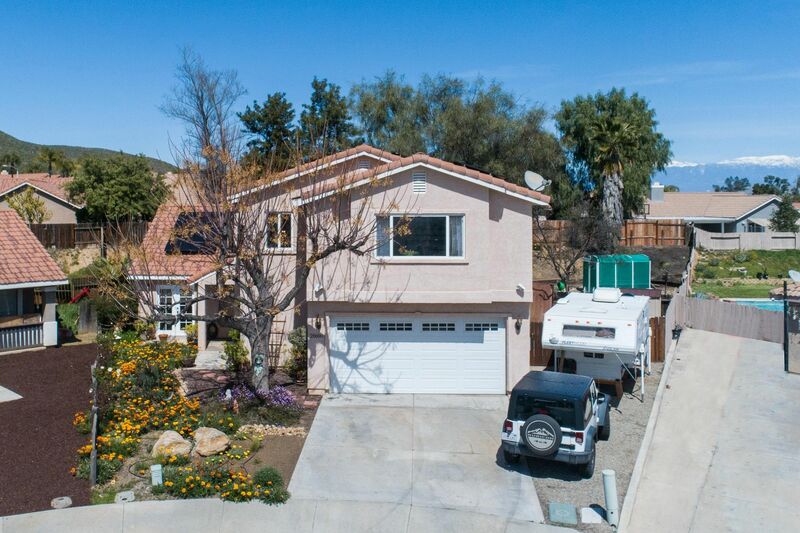 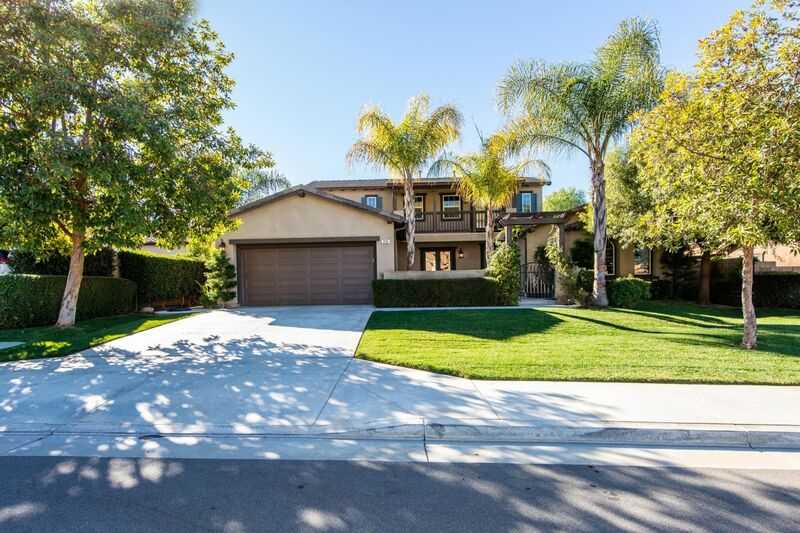 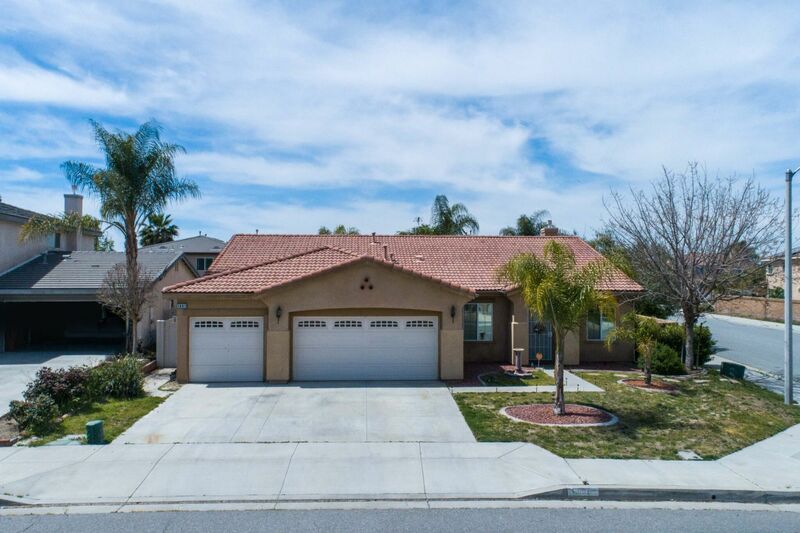 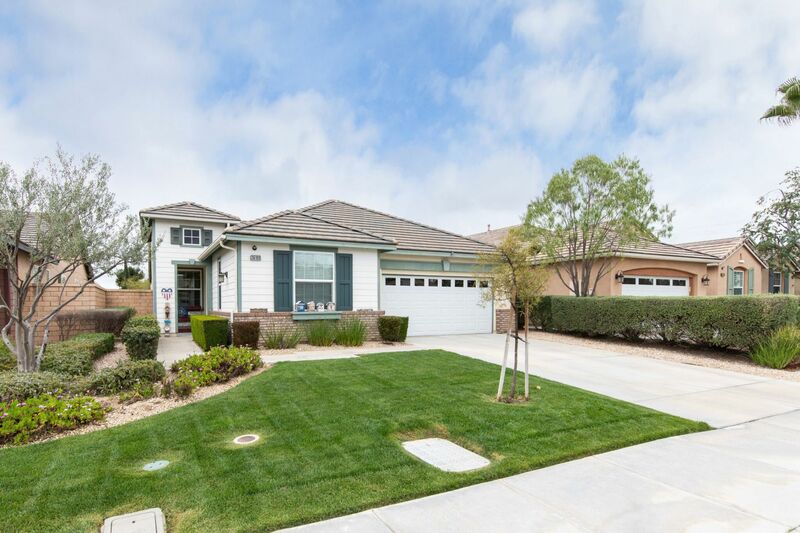 Short Sale Home in Santa Ana, CA w/ 3 Bed/1.5 Bath w/ BONUS Room! 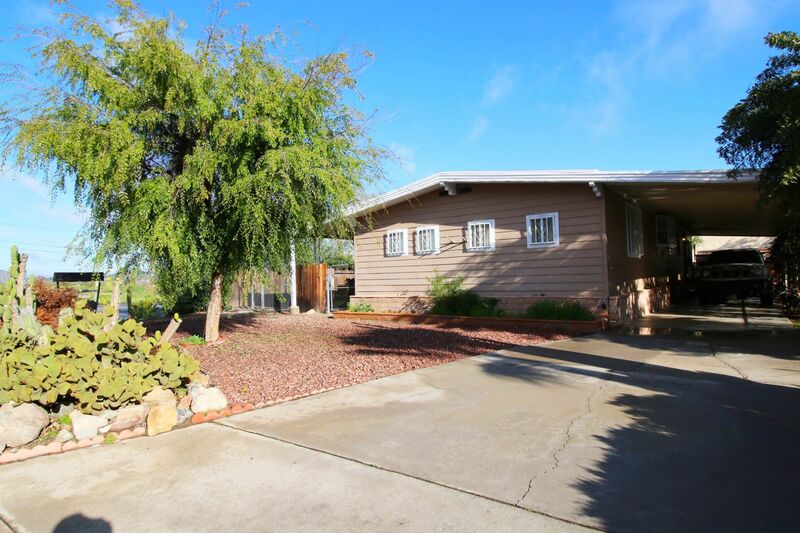 Beautiful 4 Bed/2 Bath w/ RV Parking & Sparkling Spa! 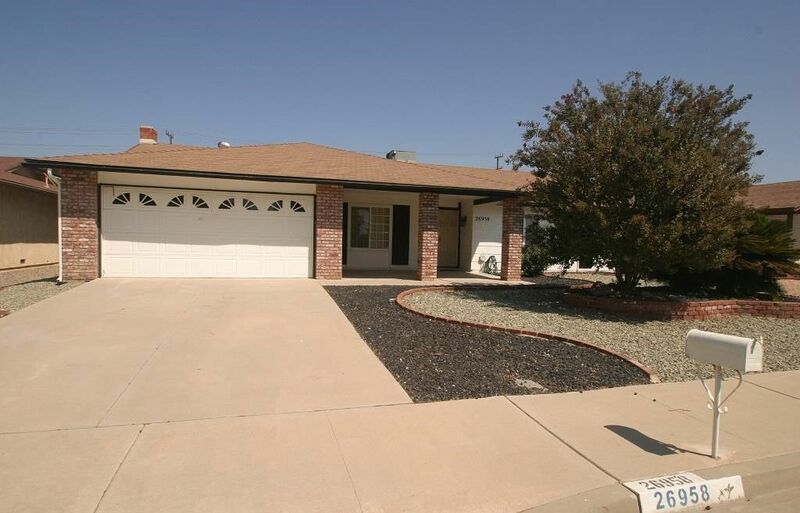 Beautiful 3 Bed/2 Bath 55+ Senior Home w/ RV ACCESS on TWO sides! 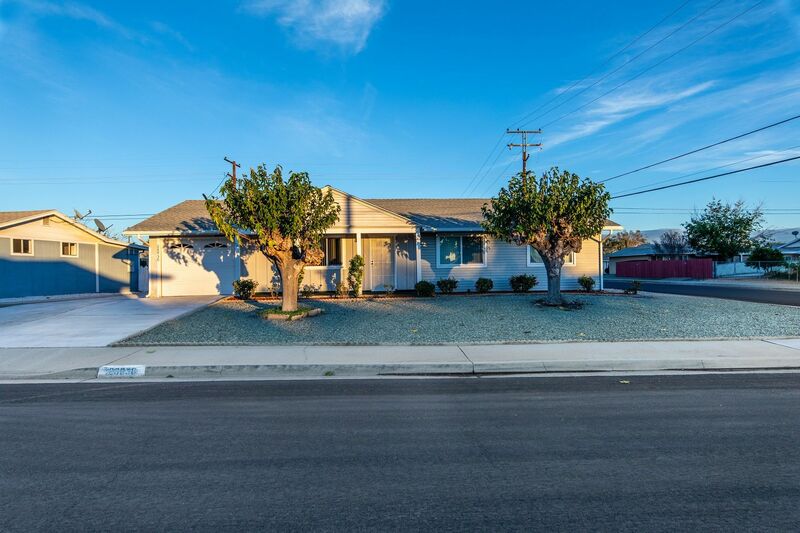 Super Affordable 2 Bed/2 Bath Home in Menifee!